“Kids fighting sleep” is a very common search on the internet, parents all over the world are facing this issue. My son makes no exception, he as well is fighting sleep most of the nights, bedtime always comes too early for him and the day is too short. I’ve tried all methods (except cry-it-out, this method contradicts my parenting beliefs) and one night I came with a new idea. – Honey, do you know how bears sleep? – No, how do they sleep? Imagination, this is your moment of glory! Come up with something to help him relax, stay still and fall asleep! – Well… in fact, they sometimes go in their cave, they snuggle and make themselves comfortable, and then they yawn and from time to time make a hum, very quietly, until they fall asleep. – It is! 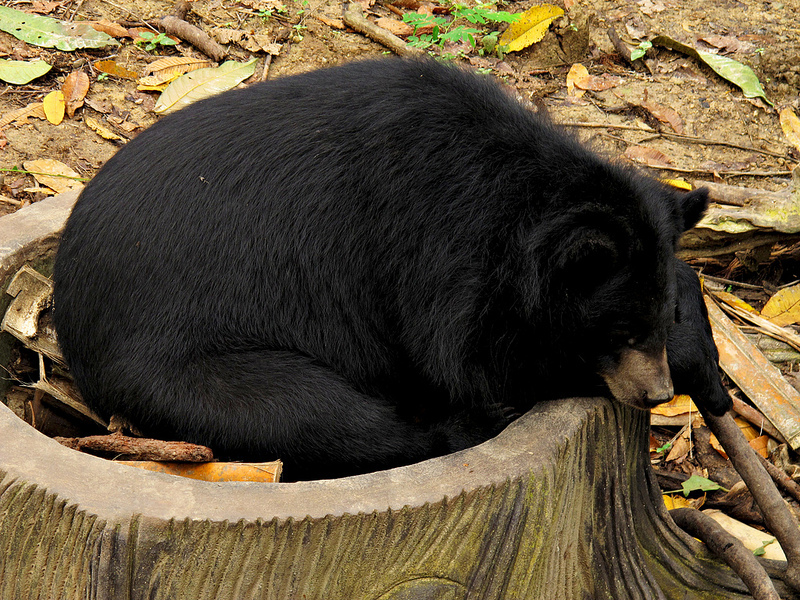 Would you like to sleep like a bear tonight? And he took his role very seriously: he snuggled up, relaxed, yawned and hummed. No question, no singing, no talking, no tossing and turning. Just from time to time I could hear a hum. – Mommy? How do sheep sleep? You must be kidding me…..
PS. If you know the answer to this question and if it helps a kid fall asleep, please do let me know! This post includes one affiliate link.